The UAE car market is all set for a China-Japan showdown. While a Chinese company is launching what it claims a luxurious car at less than Dh60,000, Honda Motors has launched 'Stunning Civic' with new features. While the Chinese car manufacturers are trying hard to change consumer perception of being cheap and substandard, the Japanese car makers stick to their gun with claims of superior quality and not cheap pricing. 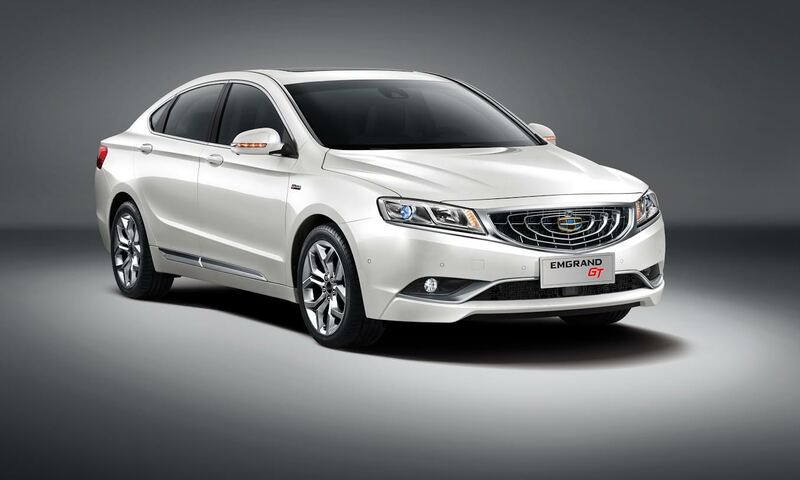 Emgrand GT, a Geely car from the Chinese automobile manufacturer Zheijiang Geely Holding Group, has been launched in the UAE market by Union Motors. The sedan family car is available at a price less than Dh60,000, perhaps the only such vehicle in the category of luxurious brands for the cost conscious consumers of the Middle East. 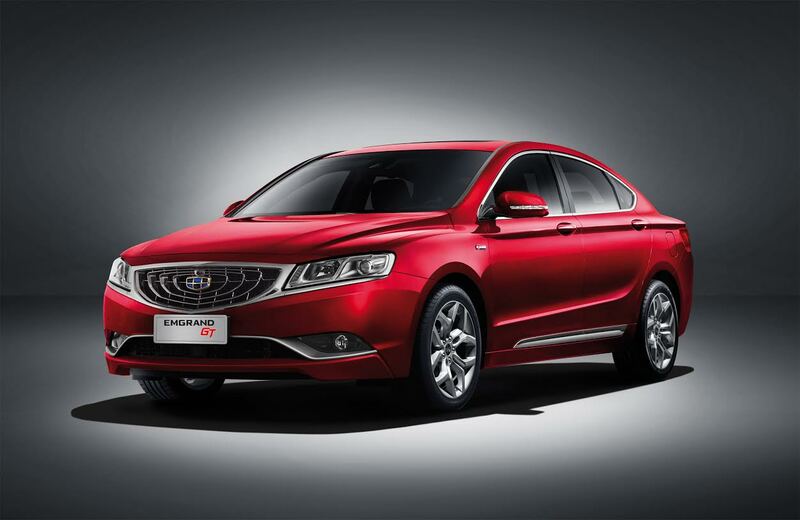 After the car, which was crowned the 2016 China Car of the Year Award, the first Chinese marquee to win the title, Emgrand Geely designed by British automobile designer, Peter Horbury, previously heading the Volvo design team, to European standards, is equipped with a 170 hp 2.4-litre engine and a choice of six colours, the interior design too is made attractive so that the manufacturer is competing with the premium brands like BMW and Mercedes. Union Motors has a new showroom for Geely cars, close to the BMW showroom, al Ithihad Road. Raymond Ma, Group General Manager Automotive at Union Motors, part of MAN Investments, the exclusive dealership for Geely in the UAE, said: "This young, vibrant brand is a breath of fresh air in the UAE market. Geely's mission is to make refined cars for everyone .We anticipate a great deal of interest from across the UAE, with three dealership outlets, and a network of service centres and workshops." The car which underwent rigorous testing in the desert terrain is already launched in Saudi Arabia and Oman, where it is doing quite well, according to Lee. 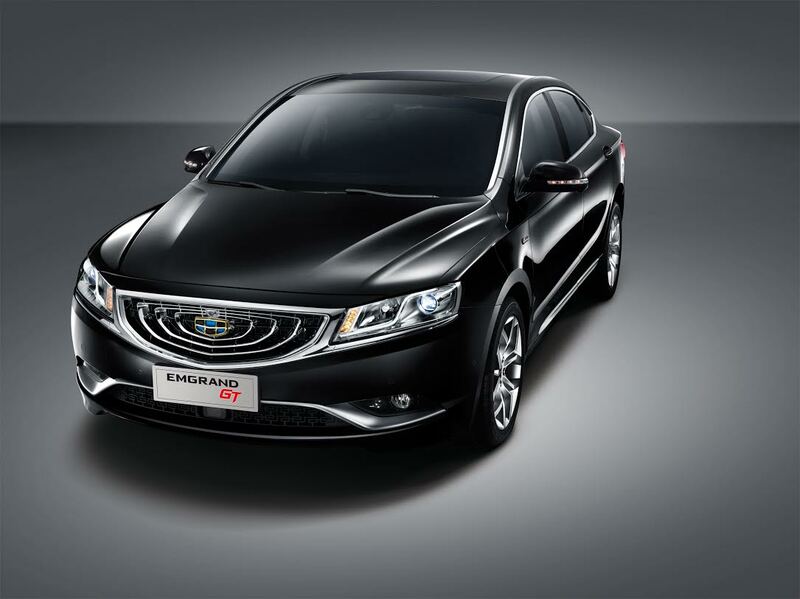 The Emgrand GT model was first launched at the 2013 Shanghai Auto Show and launched commercially in the Chinese market in 2015. The Emgrand GT has become the bestselling Chinese branded sedan in the D segment with over 6000 units sold per month, the officials claimed. Honda Motor Co. Africa and Middle East Office announced the launch of 'Stunning Civic' which will be available across all Honda showrooms in GCC, Lebanon and Jordan. 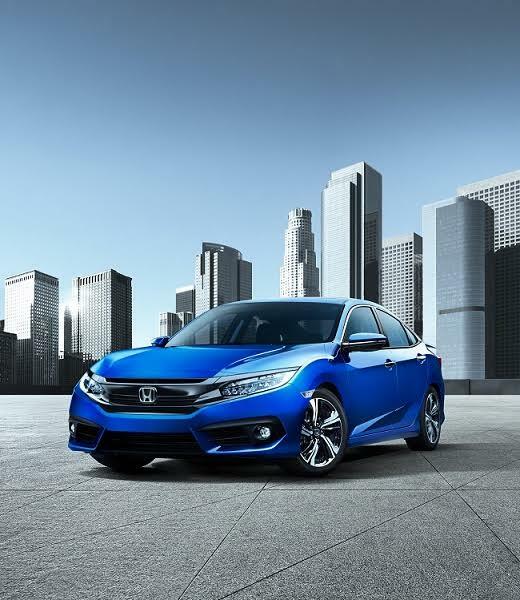 The new 2016 Civic is a compact car in style and performance with a sleek, sporty lines and an improved power-to-weight ratio. The car powered by a a brand new engine ( in the LXi and EXi grades), boasts of a new grade equipped with a new turbo charged 1.5 liter DOHC Direct Injected Inline-4 cyclinder Engine. In terms of price, the Japanese car is costing Rs Grade: Dh95900 for a new RS grade, Dh72900 for Lxi Grade and Dh78900 for Exi Grade. With integrated LED turn signals, capless fuel system and glass antennas. The RS grade features signature inline LED headlights, license plate light, an aerodynamic wing trunk spoiler with high mounted LED stop light, LED fog lights premium black grille, twin silencers, paddle shifters and 17” alloy wheels. "The 2016 Civic interior is designed to offer comfortable, sophisticated and premium cabin in its class. The 2016 Civic’s longer wheel base and wider body results in giving its occupants spaciousness and premium comfort with ample headroom, legroom, shoulder clearance and side head clearance," the company said. The car has automatic climate control, steering wheel mounted controls for Blue Tooth Hands Free Telephone (HFT), a 5 inch touch screen audio in the LXi grade and a 7 inch touchscreen audio in EXi and RS grades and USB jacks. Some standard features in all grades include 60:40 fold down rear seats, rear seat armrest with cup holders, rear ventilation ducts, sun visor extension mechanism and map light. Convenience features include Remote Engine Starter which starts engine from a distance, ensuring favorable automatic climate control regulating cabin temperature ensuring maximum comfort before you get in. Smart Entry, Push Button Start also adds to comfort and sporty feel, Electric Parking Brake, the Automatic Brake Hold function which eliminates the need to keep the foot on the break when at a hill or an intersection. The Auto Day and Night Rear View Mirror, Walk Away Locking, Cruise Control, Electronic Power Steering and Rear Parking Sensors. The EXi and the RS grades in addition to sunroof uses a camera located below the passenger side view mirror to display an expanded rear view of the passenger side road way on the 7 inch touchscreen. Multi-Angle Rearview Camera that gives a look of three different viewing angles which can also be seen on the same 7 inch touchscreen. It has two new engines both designed to provide refined, responsive and fuel efficient performance. The LXi and EXi grades are powered by the new 2.0L DOHC inline-4 engine with i-VTEC engine producing a peak of 158hp@6500 rpm, 187N-m torque at 4200 rpm. The RS grade is powered by Turbo Charged 1.5L DOHC, direct-injected inline-4 engine with variable Valve Timing Control, churning out 180hp at 6000rpm and a 220N-m torque at 1700-5500rpm. Both engines are mated to a new generation Continously Variable Transmission (CVT). Civic's new CVT has a taller final gear ratio for fuel-efficient low-rpm cruising, and new-generation G-Design shift logic for smooth acceleration and natural throttle response. The fuel efficiency of the LXi and EXi grades are at 18.8 KM/L and the RS grade is 20KM/L. 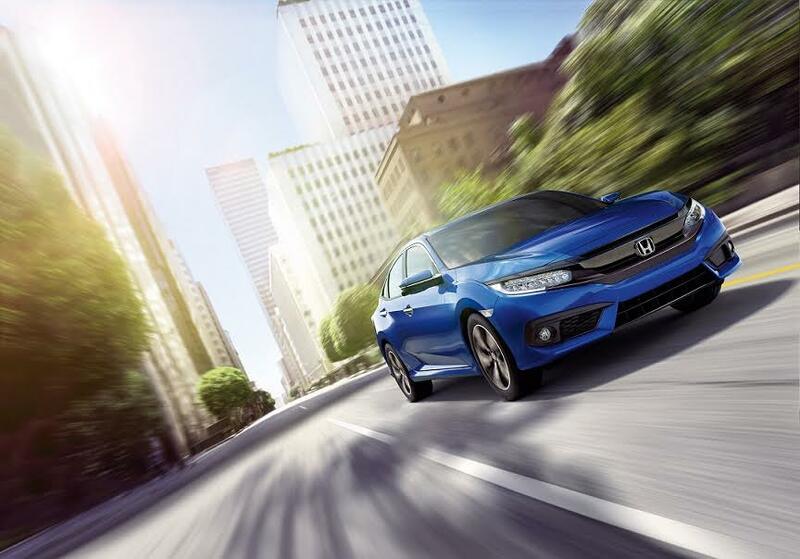 The 2016 Civic utilizes Honda’s Advanced Compatibility Engineering™ (ACE™) body structure technology to enhance occupant protection and crash compatibility. It also boasts of Honda active-safety features such as Vehicle Stability Assist (VSA) with Traction Control Systems (TCS), Anti-Lock Brake Systems (ABS), Electronic Brake Distributor (EBD), Hill Start Assist (HSA), Tire Pressure Monitoring System (TPMS) to alert the driver on the tire pressure. The 2016 Civic to receive a 2016 TOP SAFETY PICK+ rating from the Insurance Institute for Highway Safety (IIHS) in United States of America. It will be available in three grades and different colours White Orchid Pearl, Lunar Silver Metallic (, Modern Steel Metallic, Cosmic Blue Metallic, Midnight Burgundy Pearl(Ivory Interior), Crystal Black Pearl (Ivory Interior),Carnelian Red Pearl (Ivory Interior) and Brilliant Sporty Blue Metallic.